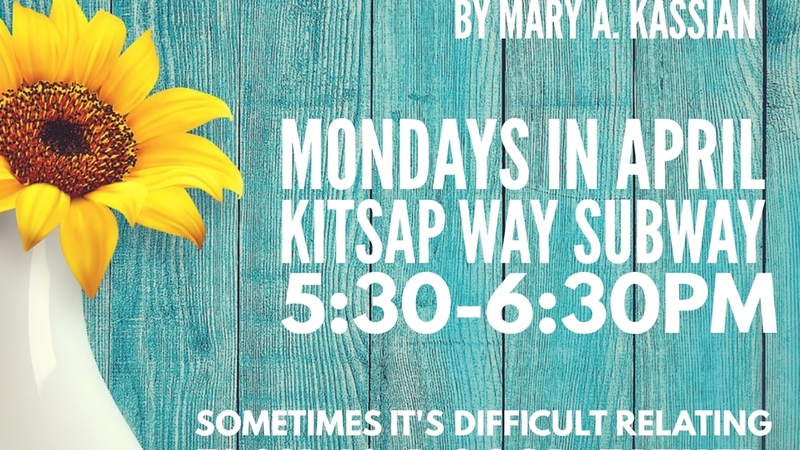 A book discussion on In My Father’s House by Mary A. Kassian. Our relationship with our earthly father influences our relationship with our heavenly Father. The author invites readers to “look past the portrait of our earthly father and into the eyes of our heavenly Father.